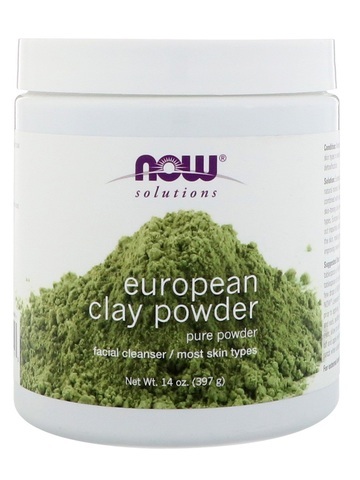 For oily skin, mix 1 tablespoon of NOW® European Clay with 1 tablespoon of cold water. 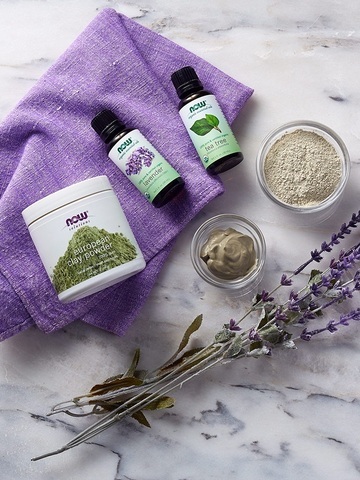 For dry skin, add a few drops of NOW®Jojoba Oil and/or NOW® Lavender Essential Oil to the mix prior to applying. Thoroughly cover the face and neck, avoiding sensitive areas and the eyes, allow to set for 15-20 minutes, rinse off and apply moisturizer. Always do a test patch when using essential oils. 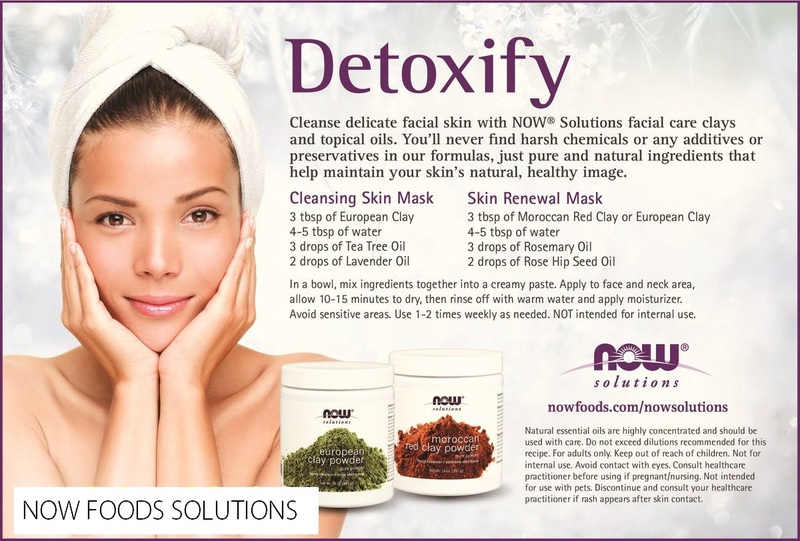 Detoxify and leave your skin clean and radiant with this easy Cleansing Skin Mask recipe. 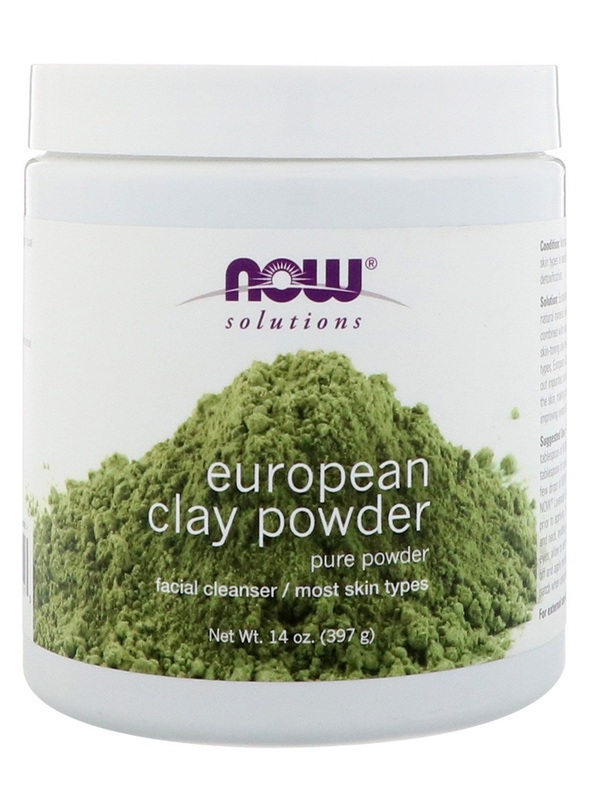 European clay powder helps draw out impurities while tea tree and lavender help to cleanse and soothe. Simple and oh-so effective! 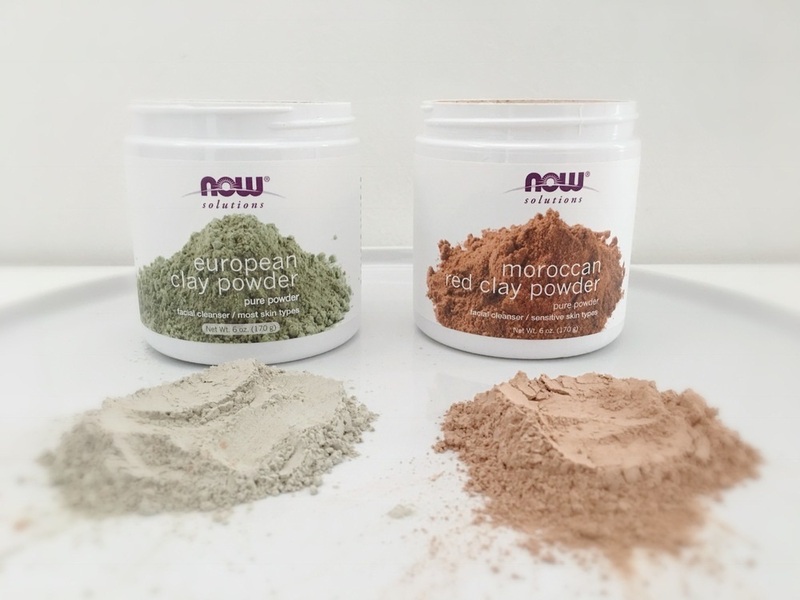 Mix ingredients together in a bowl to form a creamy paste. Apply to face and neck area, allowing 10-15 minutes to dry. Rinse off with warm water and apply moisturizer avoid sensitive areas. Use 1-2 times weekly as needed.